The new Galaxy S9 and Galaxy S9+ are packed with new immersive photography capabilities and interactive technology that have Android fans clamoring to get their hands on the latest Samsung devices. 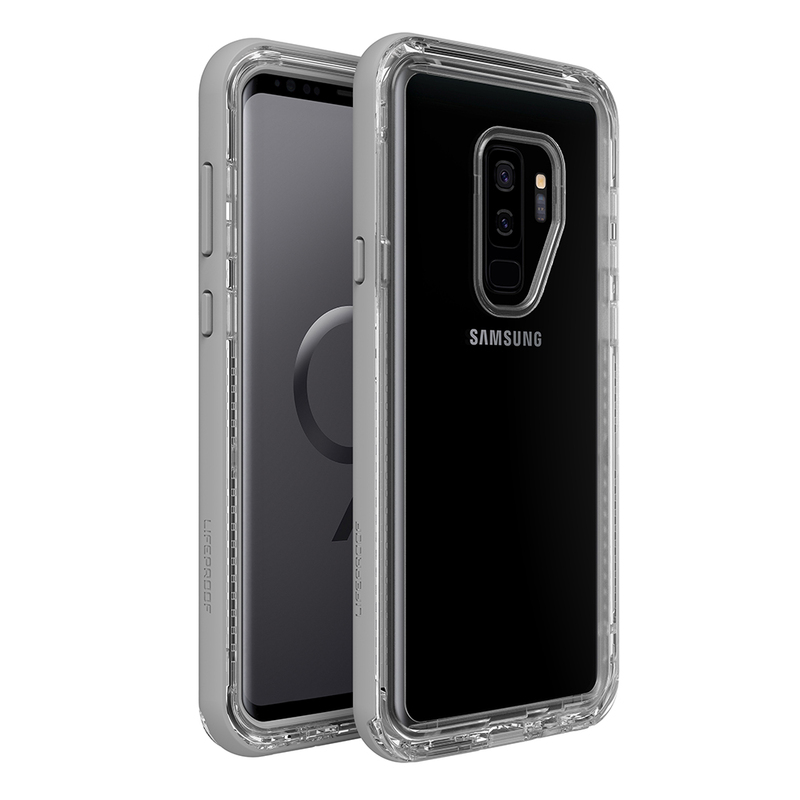 Ready Galaxy S9 and Galaxy S9+ for action with LifeProof’s most complete Samsung case lineup ever, including fan-favorite FRĒ and newcomers NËXT and SLɅM, available in a variety of colors. SLɅM and NËXT are available now in selected colours at lifeproof.asia, while FRĒ will be coming soon. 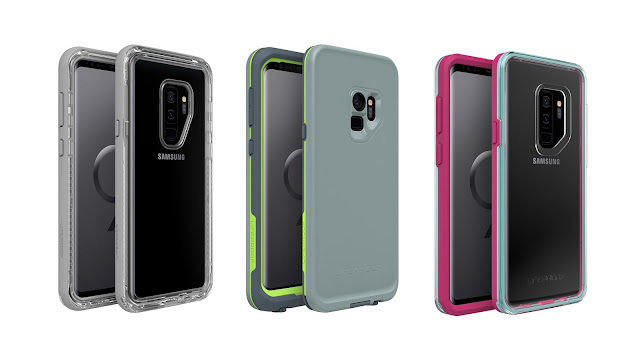 All LifeProof cases carry the ‘Designed for Samsung’ logo, which indicates that they have been designed specifically for Samsung mobile devices as part of the Samsung Mobile Accessory Partnership Program. SLɅM is a thin Galaxy case designed for drop protection without sacrificing style. It's drop-tested to 6.6 feet (2 meters) and a raised front bevel protects from face-down impact. The two-piece design has a clear back to show off Galaxy, while the rubberized front allows direct touchscreen access and features a splash of color around the edges of the case. Open ports leave headphone and charging access uninterrupted and the speakers free to deliver on Galaxy’s incredible audio quality. 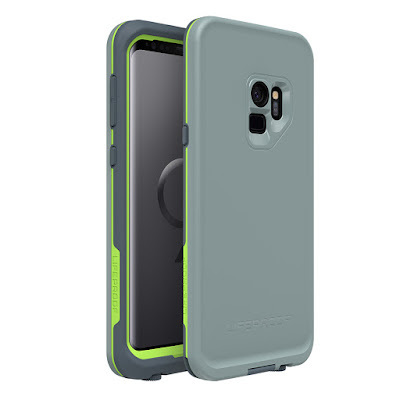 NËXT boasts six layers of protection in a sleek, tough package to keep Galaxy S9 and Galaxy S9+ safe from drops, dirt and snow. The two-piece outer shell wraps securely around each device while a raised bevel around the touchscreen teams up to deliver maximum durability and drop defense. In true LifeProof fashion, NËXT protects from drops up to 6.6 feet (2 meters), carries an IP-5X rating for blocking dirt and dust and keeps snow out. FRĒ carries on the LifeProof tradition of true four-proof protection. The two-piece shell envelopes Galaxy S9 and Galaxy S9+ in 360-degrees of protection. A built-in screen guard helps keep the display free of scratches while the phone is fully sealed from water to 6.6 feet for up to an hour. FRĒ for Galaxy S9 and Galaxy S9+ are drop tested to 6.6 feet and block out dirt and snow. After disrupting the consumer electronics industry with award-winning waterproof smartphone cases, LifeProof® continues to innovate and inspire. In its unapologetic quest to reimagine, reinvent and use technologies in extraordinary ways, LifeProof empowers athletes, explorers and adventurers to live life without limits. 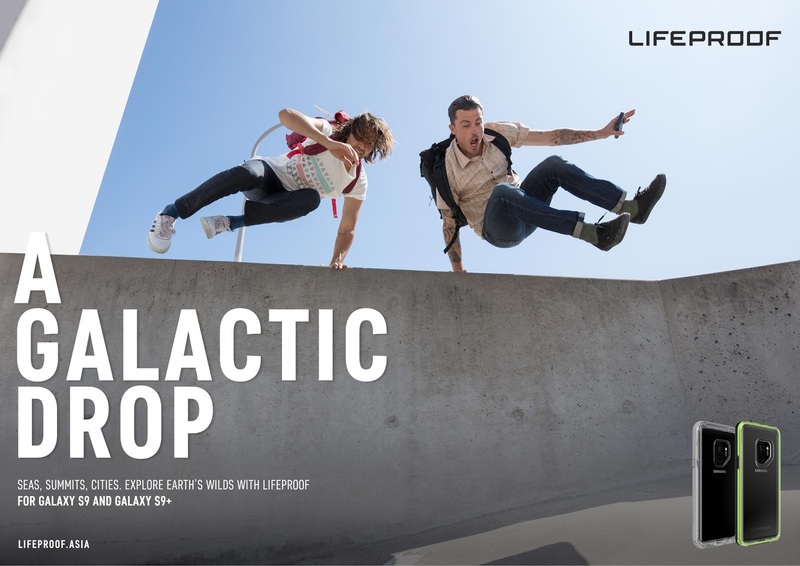 From its lineup of action-ready phone cases and accessories to the selection of waterproof, drop-proof, Bluetooth speakers, LifeProof is the gear you grab to go get living.